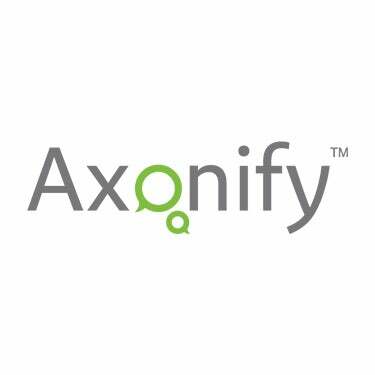 WATERLOO, ON – March 7, 2013 – Bersin by Deloitte, a leading provider of research- based membership programs in human resources (HR), talent and learning, today announced the next generation eLearning platform Axonify as a recipient of the WhatWorks® Awards. This accomplishment marks the fourth time Axonify has been recognized by the industry for its innovative eLearning platform. “Implemented in a climate of ongoing market turbulence, winning programs this year focused heavily on business agility, analytics, continuous development, collaboration and change management,” said David Mallon, vice president of research, Bersin by Deloitte. Bersin by Deloitte delivers research-based people strategies designed to help leaders and their organizations in their efforts to deliver exceptional business performance. Our WhatWorks® membership gives Fortune 1000 and Global 2000 HR professionals the information and tools they need to design and implement leading practice solutions, benchmark against others, develop their staff, and select and implement systems. A piece of Bersin by Deloitte research is downloaded on average approximately every minute during the business day. More than 5,000 organizations worldwide use our research and consulting to guide their HR, talent and learning strategies. For more information, please visit www.deloitte.com/bersin or www.bersin.com.